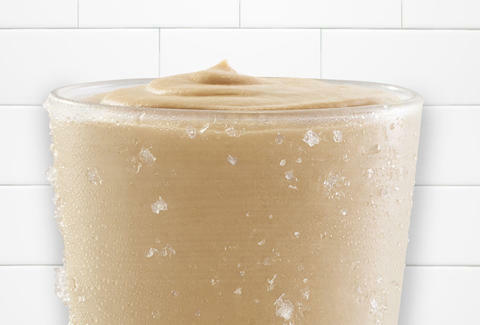 In celebration of 50 years of roast beef sandwiches and weird cowboy hat signage, Arby's is handing out free Jamocha shakes all day. But no weirdly big hats. Because Pharrell is hogging them. The Jamocha, for those behind on their Arby's lore, is a fan-favorite coffee/chocolate shake, and not an underground reggae singer. It can be yours free of charge today, July 23, as long as you turn in this free coupon. It's no free Tax Day curly fries, but then again, few things are. Kristin Hunt is a food/drink staff writer for Thrillist, and is now dreaming of curly fries. Follow her at @kristin_hunt.